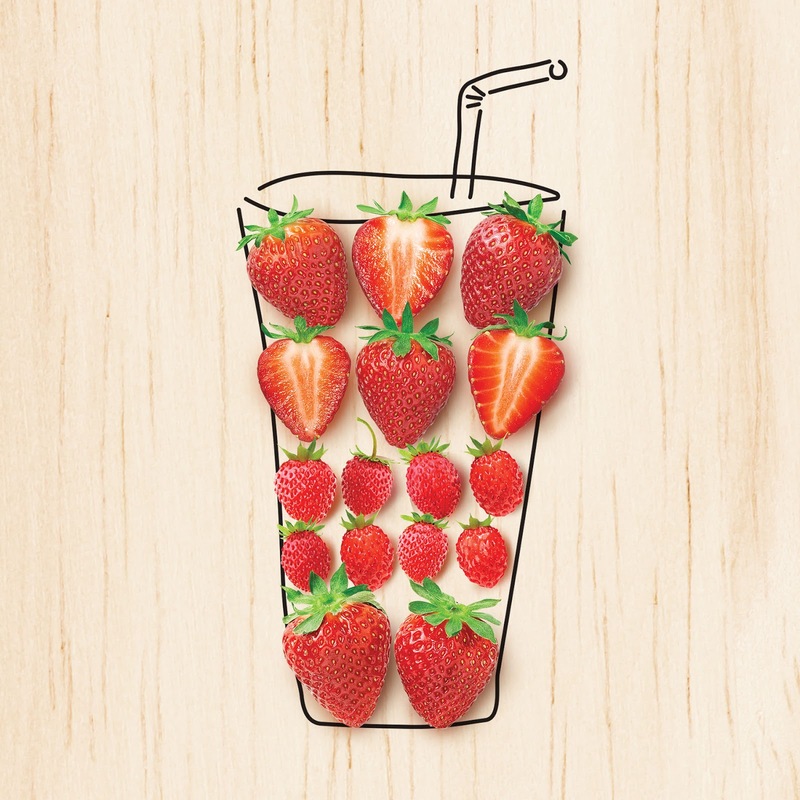 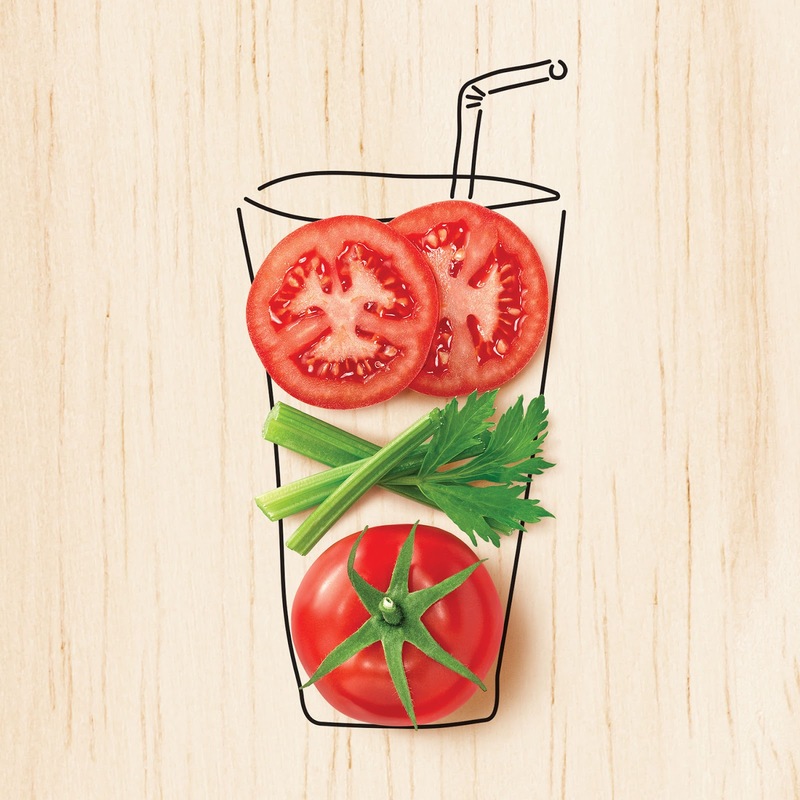 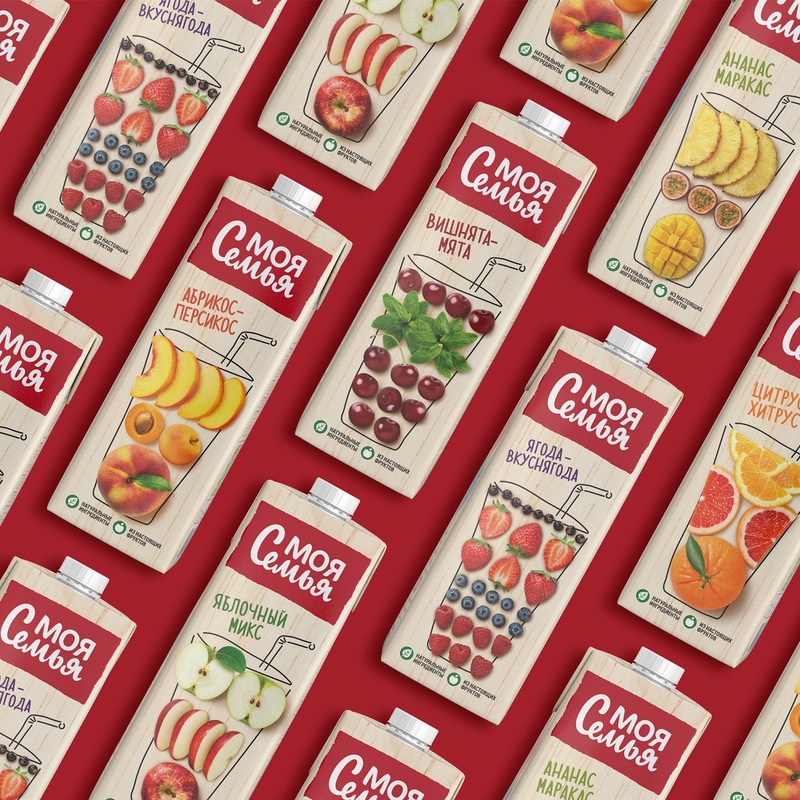 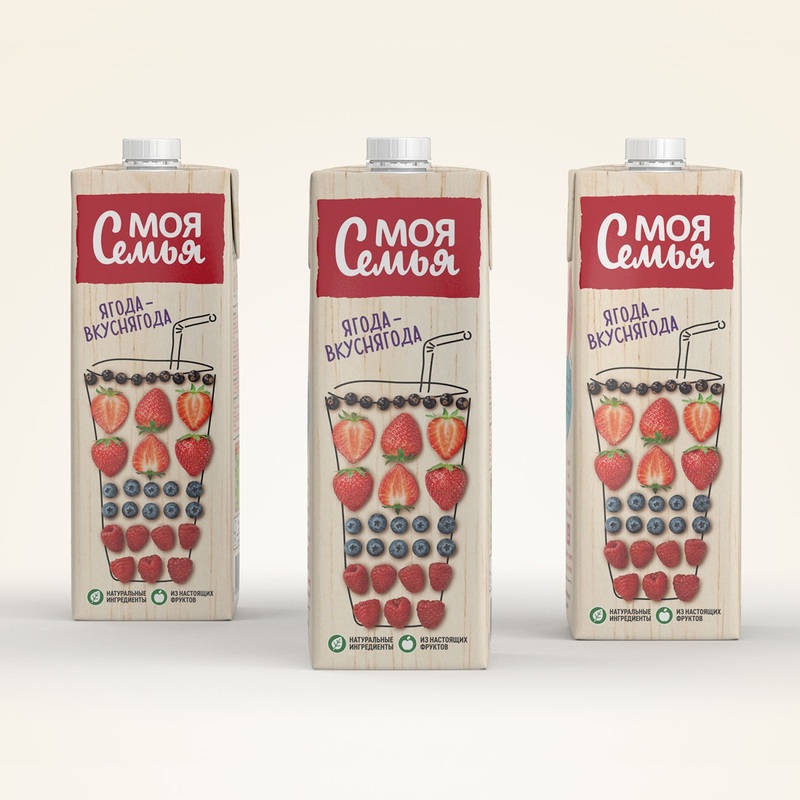 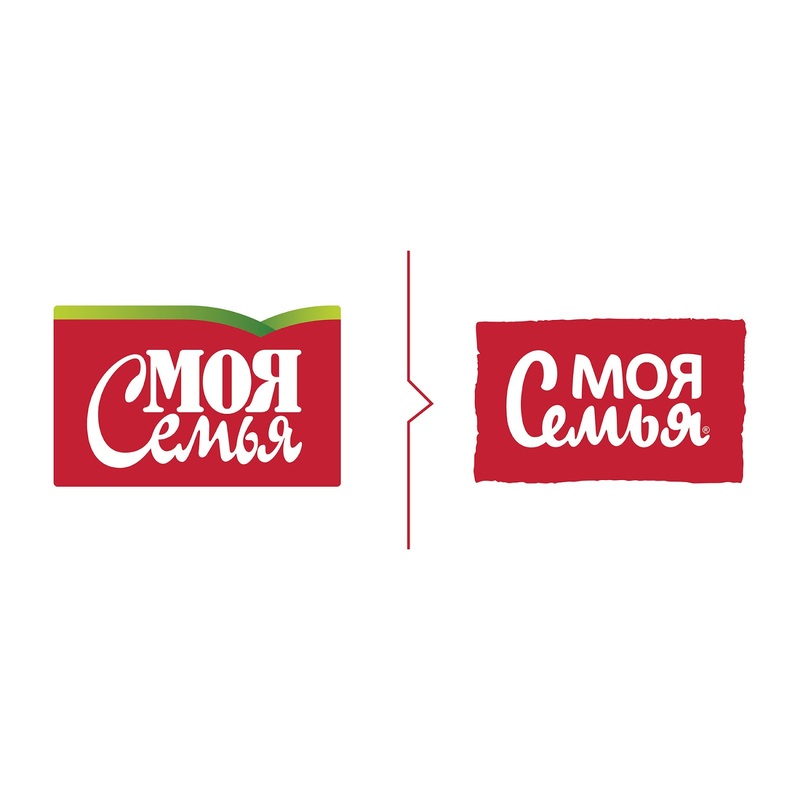 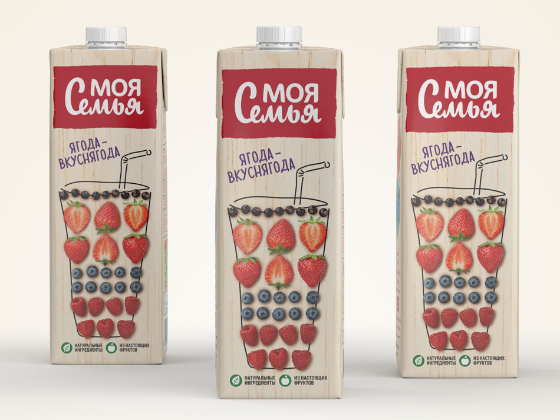 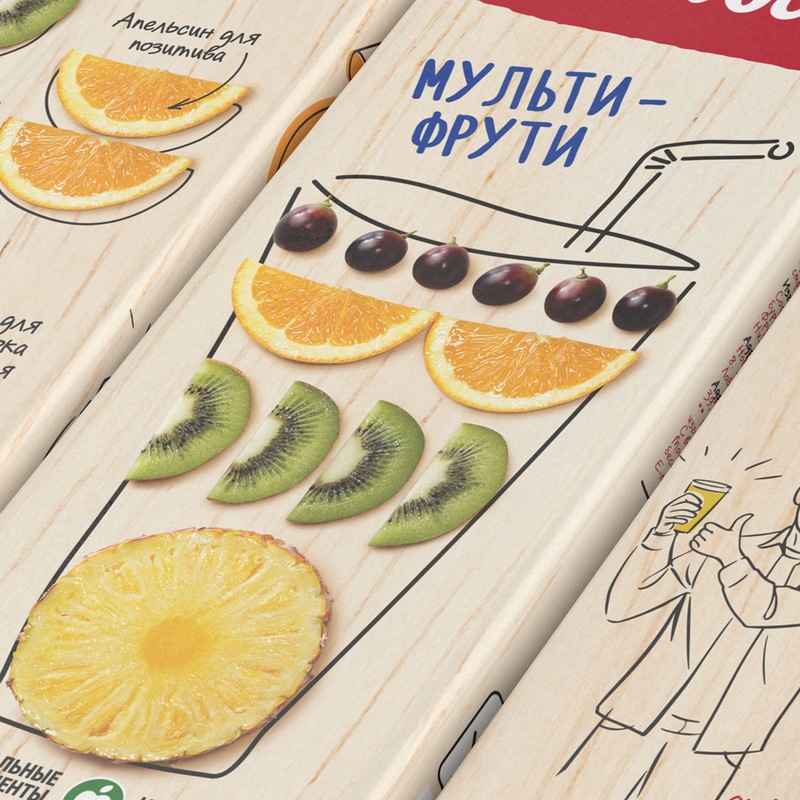 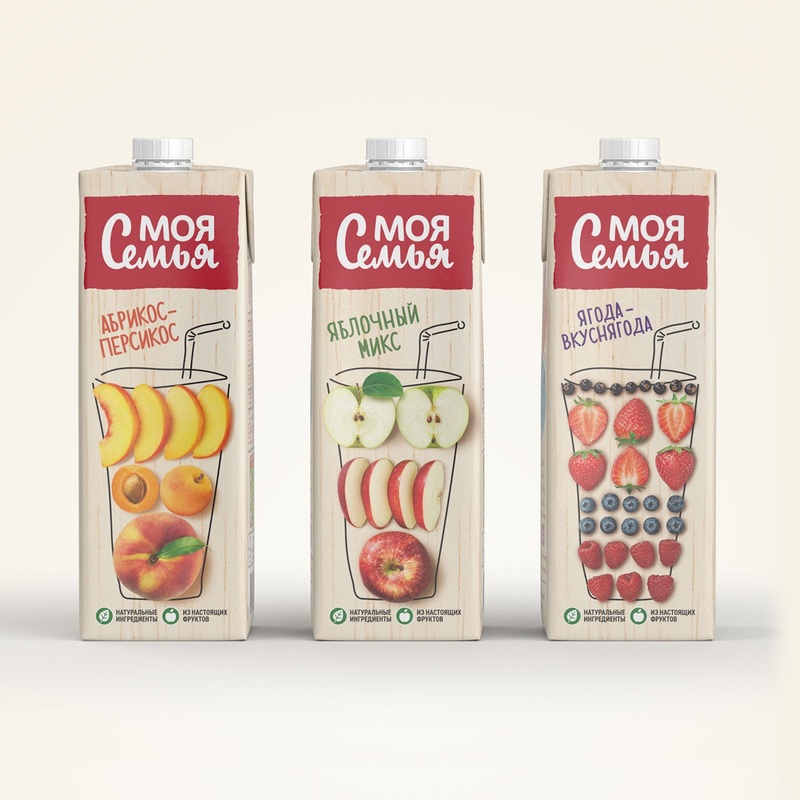 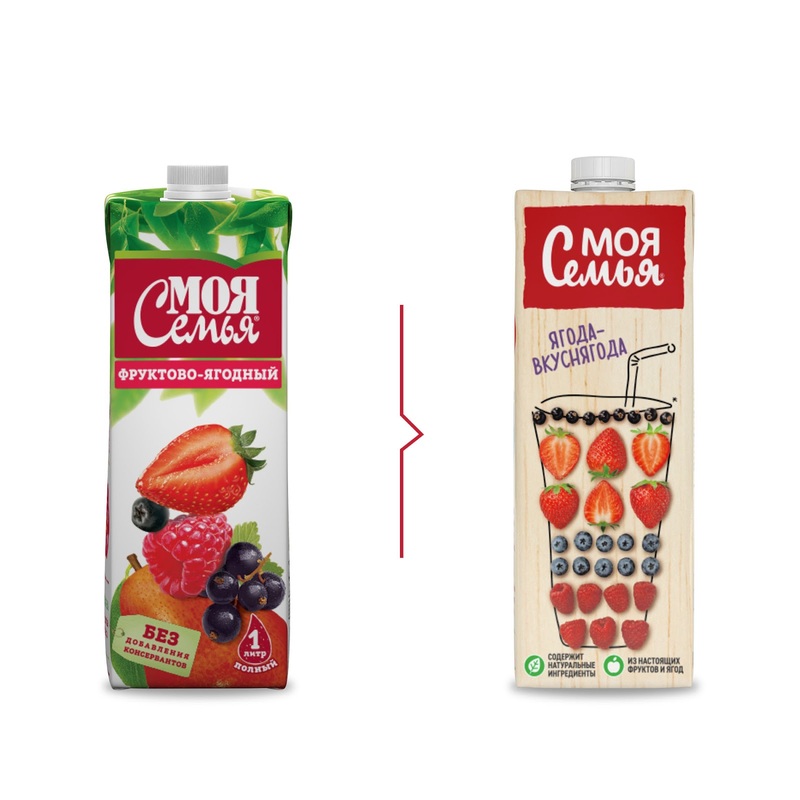 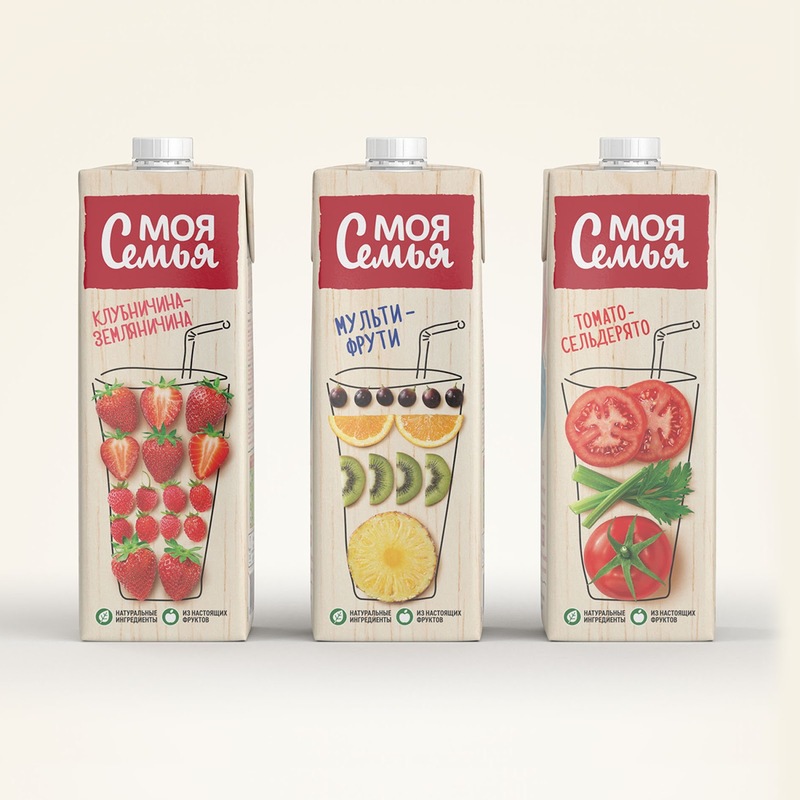 Moya Semya fruit drinks have been marketed since 2001 in Russia, by leading juice manufacturer Multon, and are among the top brands in their category. 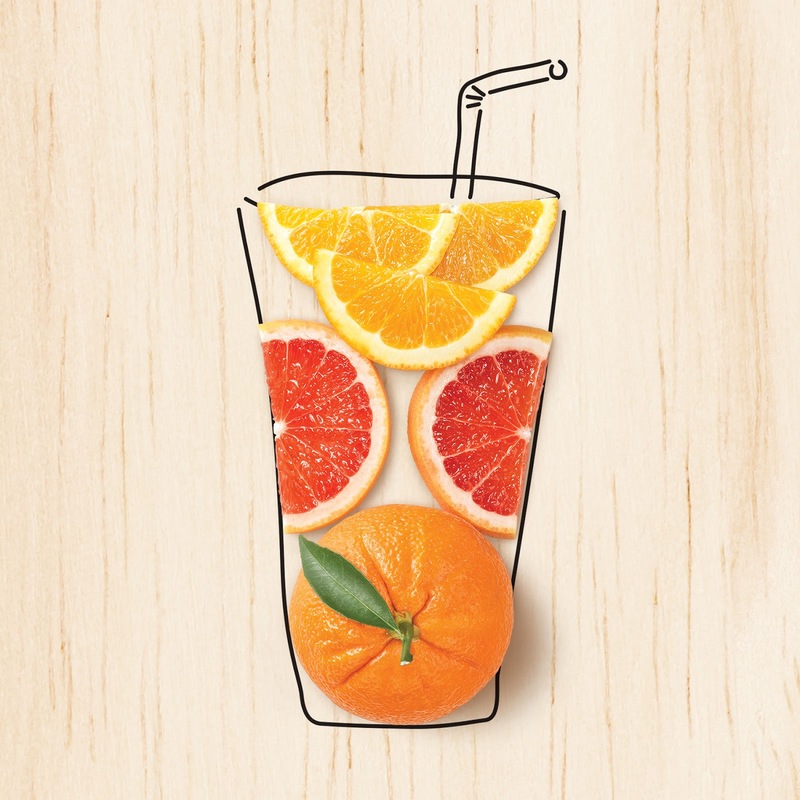 Recently Multon turned to 2yolk with a demanding brief for rebranding, suitable for one of the largest and most competitive markets in the world. 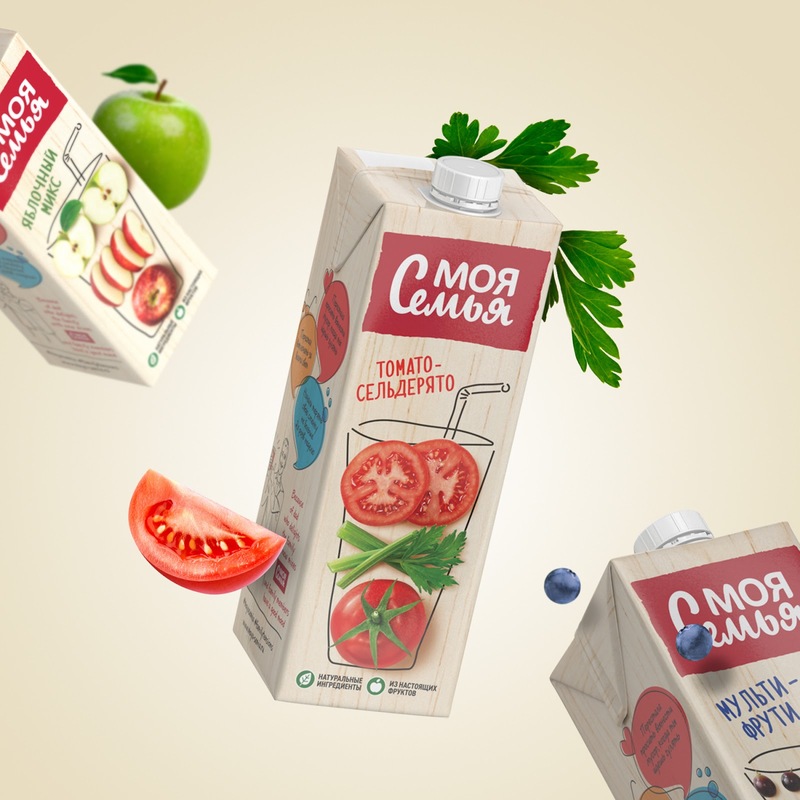 The new packaging for the Moya Semya range, which means "my family", had to be filled with naturalness and goodness, offsetting the new deli mixed-fruit flavors as well as the pleasures of family life, which has always been one of the brand's core values. 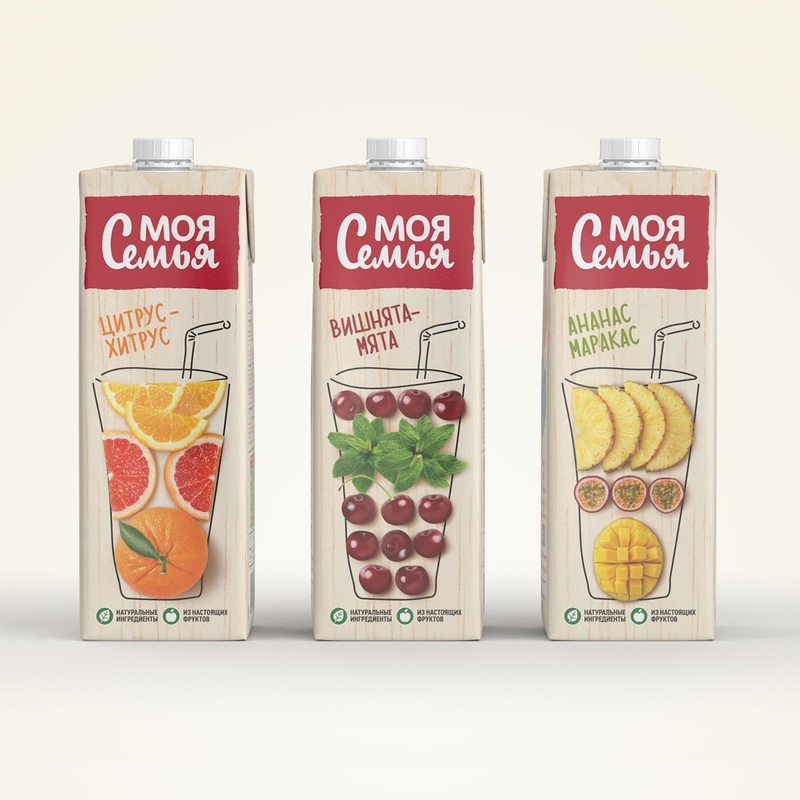 Everything seems to have come together in the new packaging, thanks to the sophisticated naivety of the vibrant visuals and the names given to the new flavours.